One of the most important aspects to our theory of change is equipping men to lead. 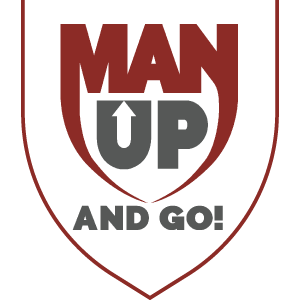 With our Authentic Masculinity Program, Man Up and Go desires to see men discipled, engaging their local community, serving in the local church, discipling their families, and subduing the earth through business and work. Ultimately, the goal is to see men live out their roles as protectors and providers. Authentic Masculinity is a year-long program that starts with intentional discipleship, graduates into business development based on biblical principles, and finally moves into the distribution of micro-loans that give men access to start-up capital for small businesses. We have seen that men often abdicate their responsibilities because they are unable to financially provide for their families – in short, they’re ashamed they haven’t “Manned Up.” The Authentic Masculinity Program gives them the tools necessary to succeed as protectors and providers and to fight against the trend of leaving their children fatherless. For $1200, you can sponsor a man through the Authentic Masculinity Program for one year and provide the hope, accountability, structure, job training, capital, tools, and encouragement he needs to “act like a man” (1 Corinthians 16:13) the way God intends.